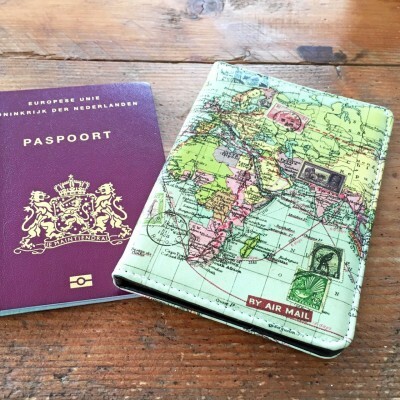 This travel wallet is perfect for every traveler. 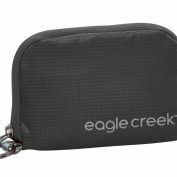 It’s compact and lightweight, with just the right amount of pockets in the right size. 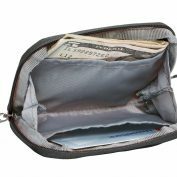 Because the wallet is made from lightweight, thin, but durable ripstop material, you can easily hide it in your pocket, which means you can go out safely without carrying an extra bag. There are three pockets in the wallet for credit cards, paper money and coins, located behind the zipper. 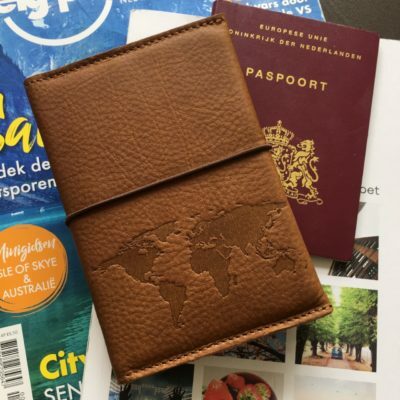 This travel wallet is perfect for every traveler. 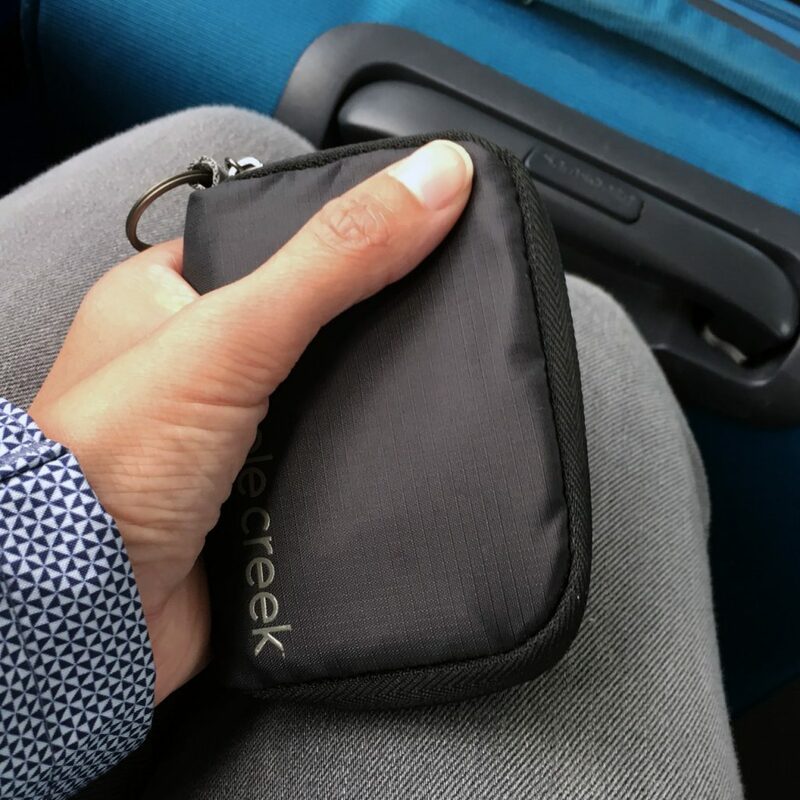 It’s compact and lightweight, with just the right amount of pockets in the right size. 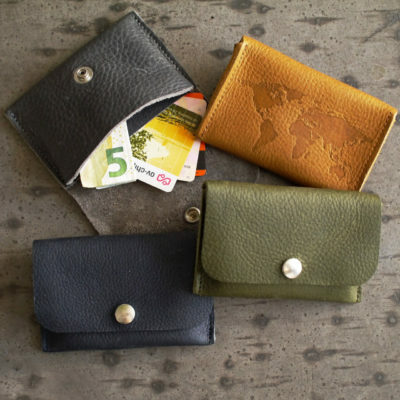 Because the wallet is made from lightweight, thin, but durable ripstop material, you can easily hide it in your pocket, which means you can go out safely without carrying an extra bag. There are three pockets in the wallet for credit cards, paper money and coins, located behind the zipper. 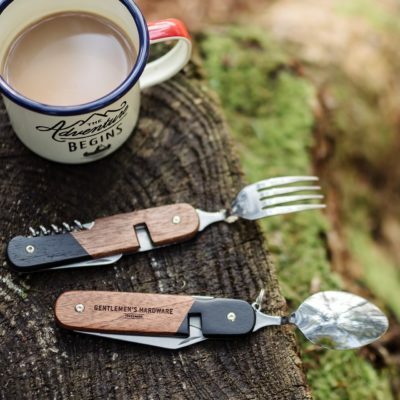 The wallet has a key ring so you can also attach it to your clothes, with a mini carabiner linked to your belt loop, for example, to hide it on the inside of your pants. 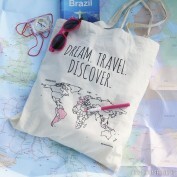 This way, you won’t need a money belt.